150L High Accuracy Climatic Test Chamber -40℃ To 150℃ Shock Temperature for sale – Climatic Test Chamber manufacturer from china (108455461). 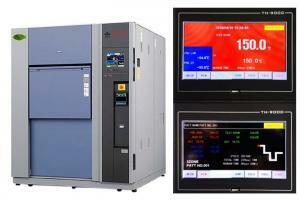 150L High Accuracy Hot And Cold Impact Temperature Thermal Shock Test Chamber that subjects a product to alternating extremes of high and low temperatures in order to observe changes in product characteristics and failure occurrence caused by different materials and their thermal expansion coefficients. Thermal shock chamber utilizes controlled areas for hot, ambient and cold temperatures. The product is moved from ambient to hot or ambient to cold zones. The chamber can be programmed to include a dwell period in the ambient zone if desired.It is applicable to metals, plastic, rubber, electronics amongst other materials. 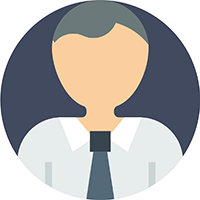 The test result can be Used as a reference or basis for product improvement. 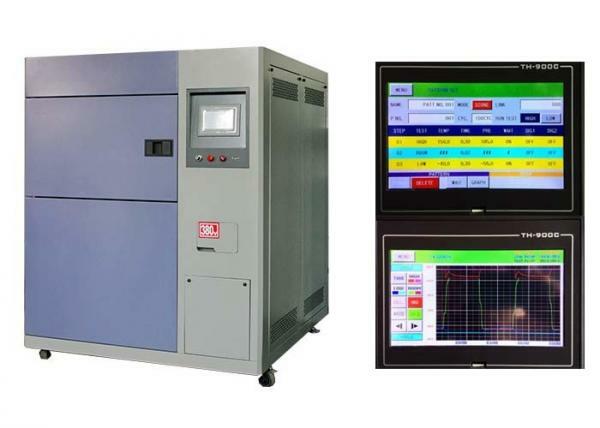 Yes, we are manufacturer of Climatic Test Chamber,Fast Shipping Thermal Shock Test Chamber,Thermal Chamber,Thermal Shock Chamber .Every machine from our factory has a 14-month warranty after shipment. Generally, we offer 12 months for the FREE maintenance, while considering of sea transportation, we can extend 2 months for our customers.